Showing results by narrator "Christina Cole"
Twenty years ago, Dennis Danson was arrested and imprisoned for the brutal murder of a young girl. Now he's the subject of a true-crime documentary that's whipping up a frenzy online to uncover the truth and free a man who has been wrongly convicted. A thousand miles away in England, Samantha is obsessed with Dennis's case. She exchanges letters with him, and is quickly won over by his apparent charm and kindness to her. Soon she has left her old life behind to marry him and campaign for his release. 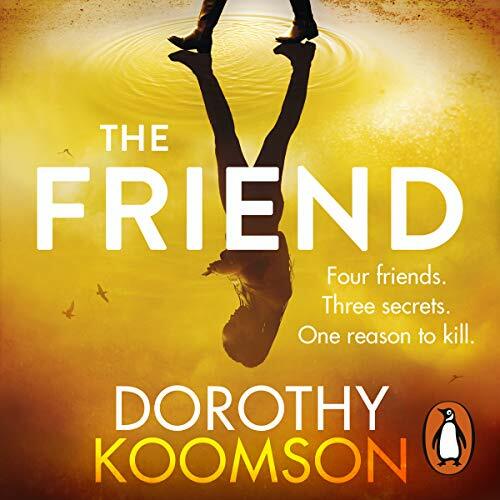 When the campaign is successful and Dennis is freed, however, Sam begins to discover new details that suggest he may not be quite so innocent after all. 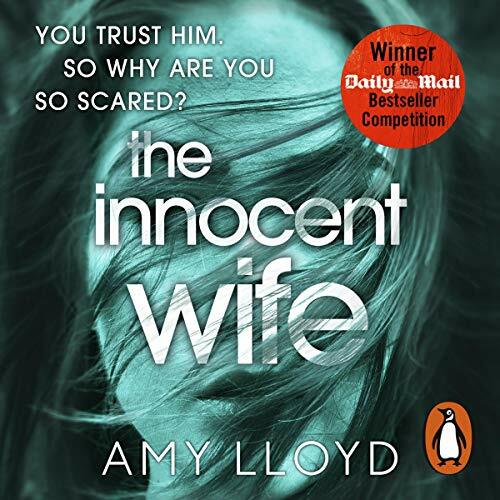 But how do you confront your husband when you don't want to know the truth? 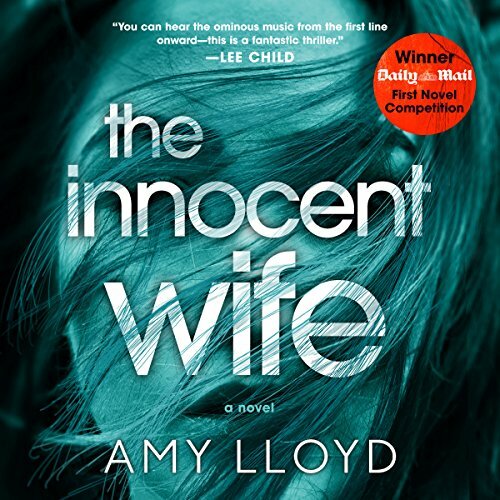 The winner of the Daily Mail First Novel Competition, Amy Lloyd's The Innocent Wife is gripping psychological suspense from a brilliant new voice in crime fiction.